Concept Cables BS EN ISO 9001:2015 certification demonstrates its absolute commitment to quality. Concept's system also complies with the military requirements of AQAP2110 and includes full traceability of all materials. 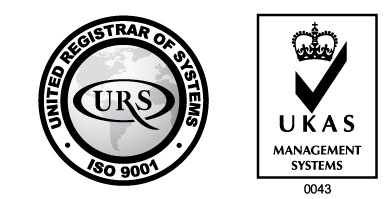 Please click the menu items on the left to view our ISO Certificate and related quality documents.